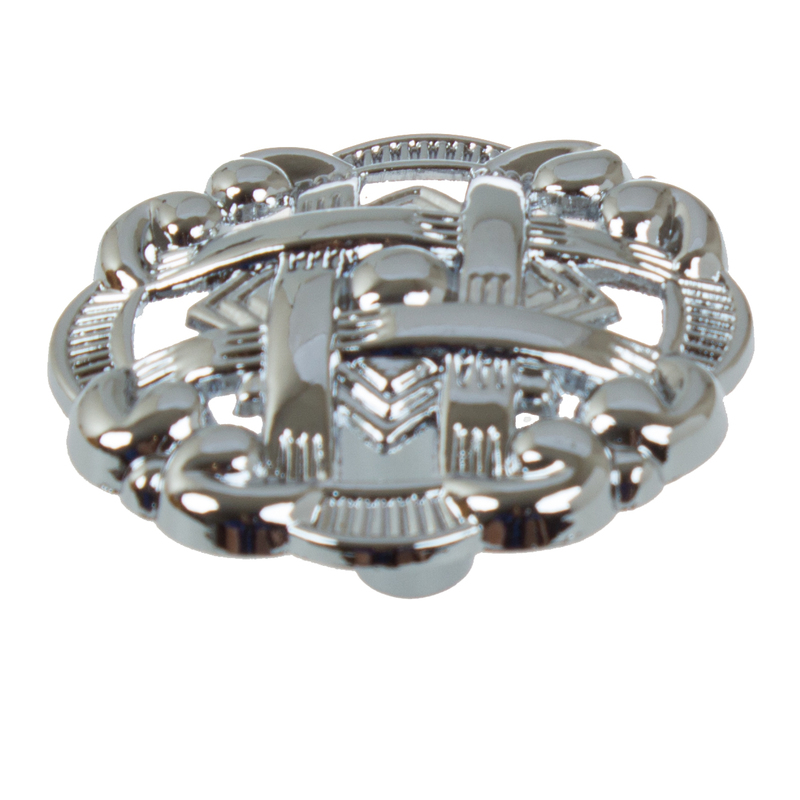 Update your kitchen cabinets or bathroom vanities with these deco cabinet pulls made from solid die-cast zinc alloy. 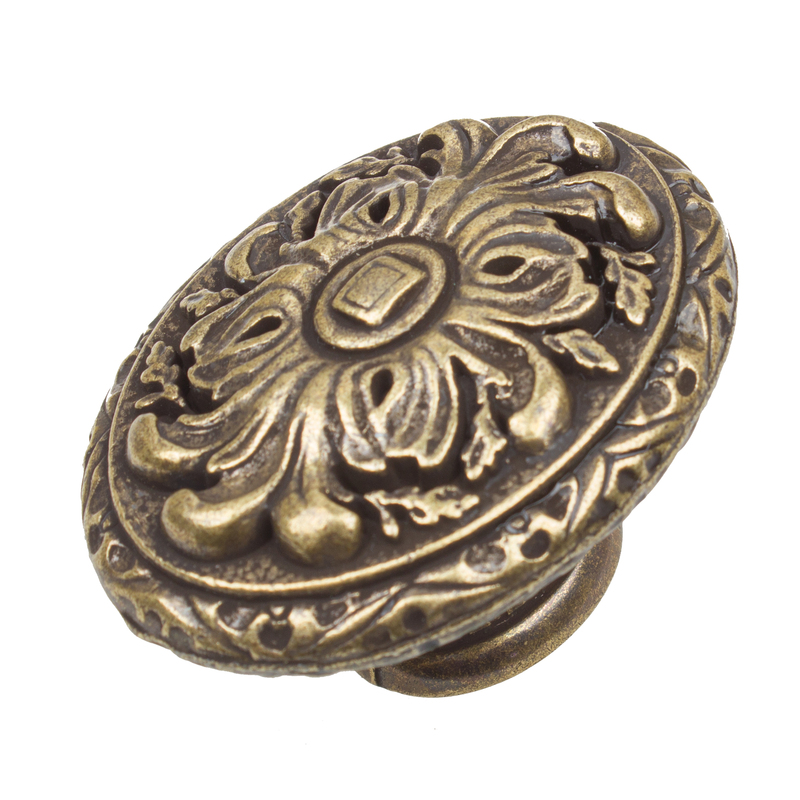 The deco design of this cabinet pull leaves you with a traditional touch while simultaneously leaving your cabinets with a sophisticated look for years to come. Each pull is individually packaged to prevent damage to the finish. Includes a LIMITED LIFETIME REPLACEMENT warranty. Even though I needed a 3-3/4 size pull, I loved these so much that I purchased the 3-1/2 and hoped I could make them work. I love the black with a little bronze. They look great with my white cabinets. Quality was actually better than I expected given the cost. They look great on my original butlers pantry cabinetry, that I painted white. Very pleased with this product, I have updated all my kitchen cabinets with this product. Very high quality at a low price, highly recommended. These are great pulls and the color and highlights matched the rest of the hardware in our kitchen (faucet, lighting, etc.). I liked them well enough to buy another full set for another kitchem project. These would look really well on dresser drawers as well. We like the design of this pull, but we decided to go with something a little higher quality because it felt a bit flimsy. Mostly Black with very little Bronze accent showing. Otherwise nice looking on cabinet door . Perfect fit for an unusual size. Extremely satisfied. Fast shipping, great quality, great price. Very good transaction ! Thank you ! Replaced some pulls with this brushed nickle handles and couldn't be happier. Quality, great looking product at a reasonable price. Definitely recommend.